Welcome to our The Typing of The Dead: Overkill cheats page. Here you will find The Typing of The Dead: Overkill trainer hacks, general hacks, cheat codes, reviews, and achievements. Go ahead and look into the The Typing of The Dead: Overkill and other hints that are posted. We currently don't have any The Typing of The Dead: Overkill for PC. If you know of any, please SUBMIT them or check back at a later date for more cheats to be added. 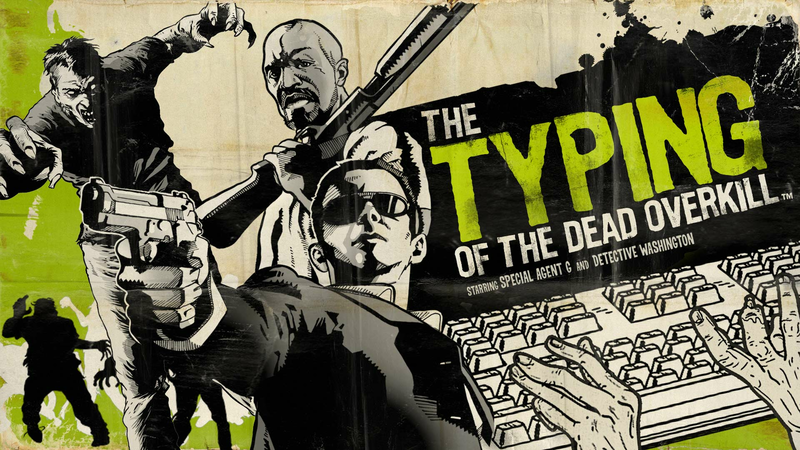 The Typing of the Dead: Overkill Cheats, Codes, and Secrets for PC. player health is 4b*1. Full health value is 10. There will be two results, just freeze them for immortality. it looks like the top result is the one you want to freeze, I think the bottom one is something to do with the health graphic and not the actual value oy your health. These cheats work for both The Typing of the Dead: Overkill and The House of the Dead: Overkill. bump. I have added a cheat table. Anyone care to test it for me? It seems to work, but I wanna be sure. Awesome thanks, shall try it out tonight. I know it's not the board for it, but since you are good at this, can you do a "freeze trial timers" for Castlevania LoS? no probably not. for one thing, I don't own that game. secondarily I'm not particularly good at this kind of stuff. sorry. Does'nt work for me eather.. outdated :/ ? ive finally gotten around to updating the cheat codes for this game. try them on.